We are a professional air duct cleaning service company. 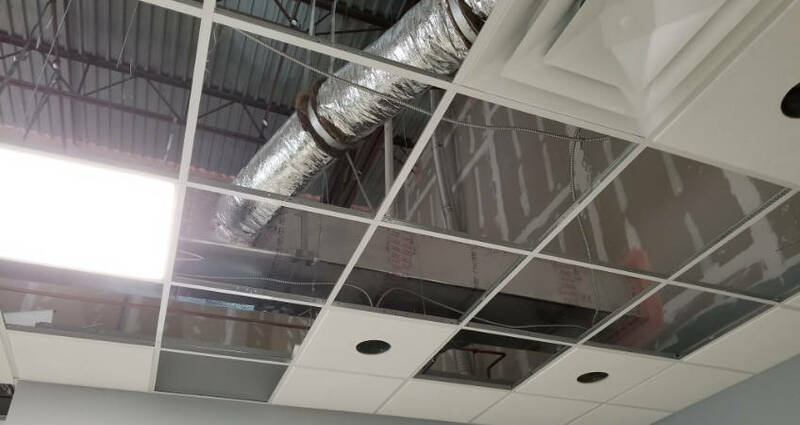 And also offer the installation of new ductwork systems for your business or home. Contact us today to request your HVAC ductwork installation and cleaning appointment. Ducts are infested with vermin, e.g. (rodents or insects). Please contact us if you need service outside our normal office hours.